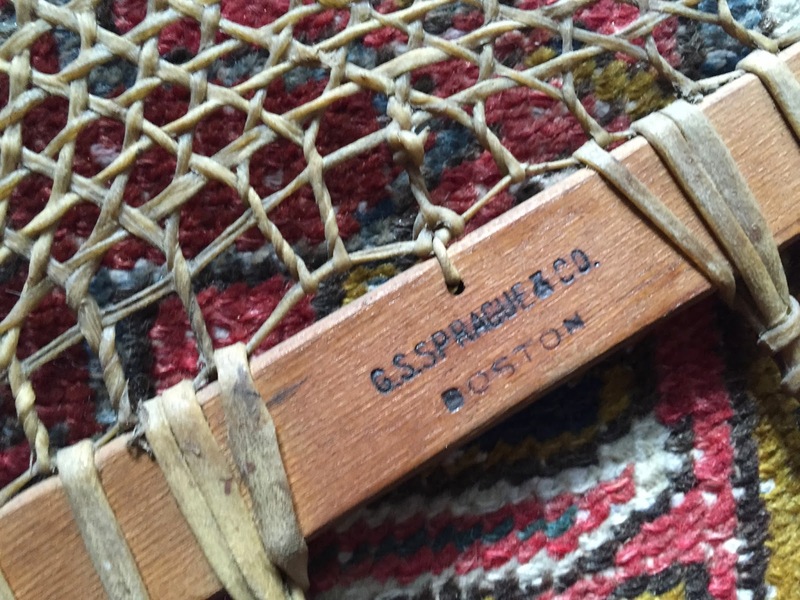 G. S. Sprague & Co., Boston, Massachusetts, was an esteemed supplier to New England outdoorsmen at the turn of the century. 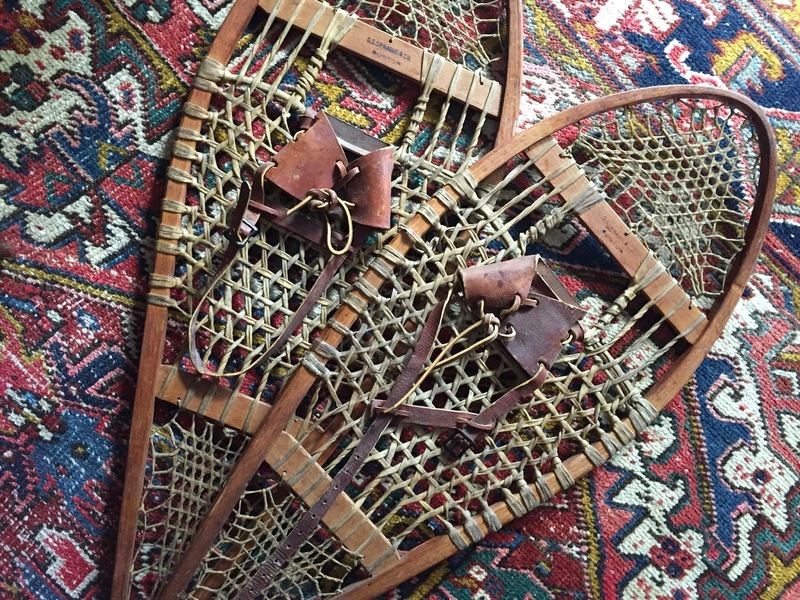 The shop was located (according to a mention in the November 1921 issue of Outing Magazine) at 138 Federal Street. 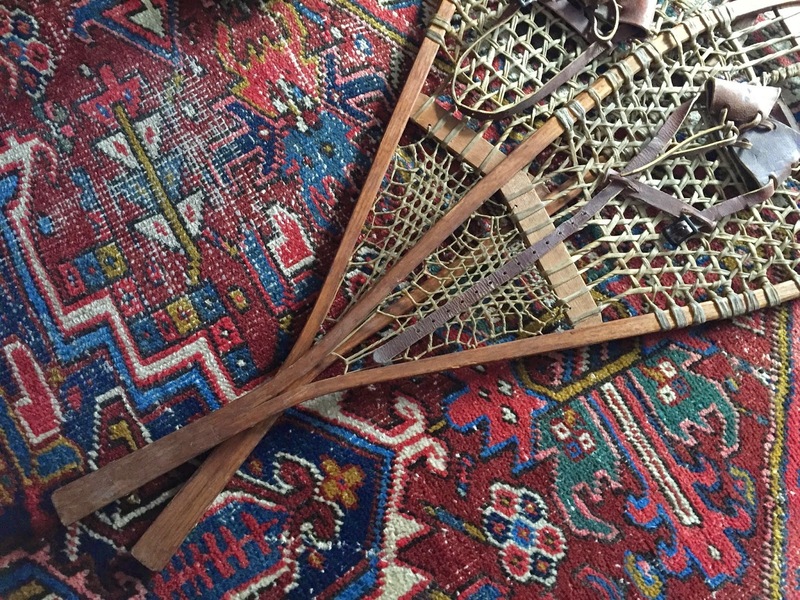 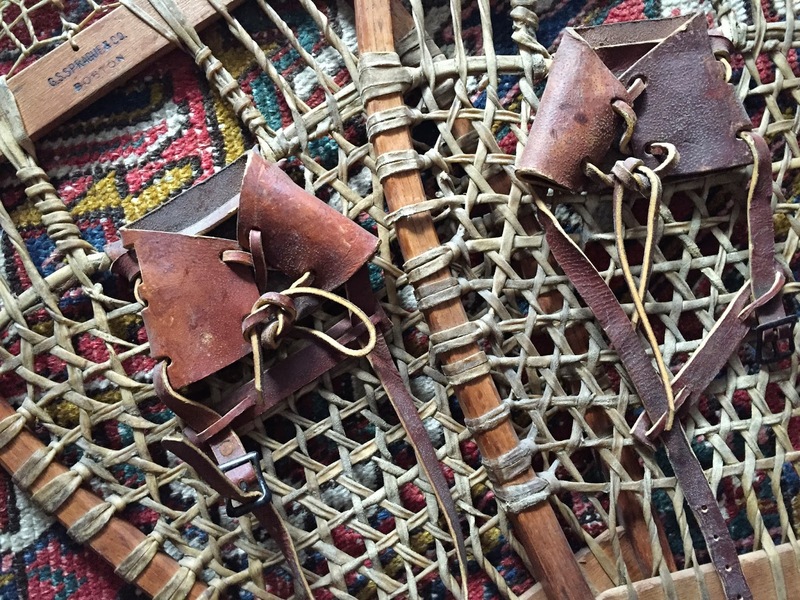 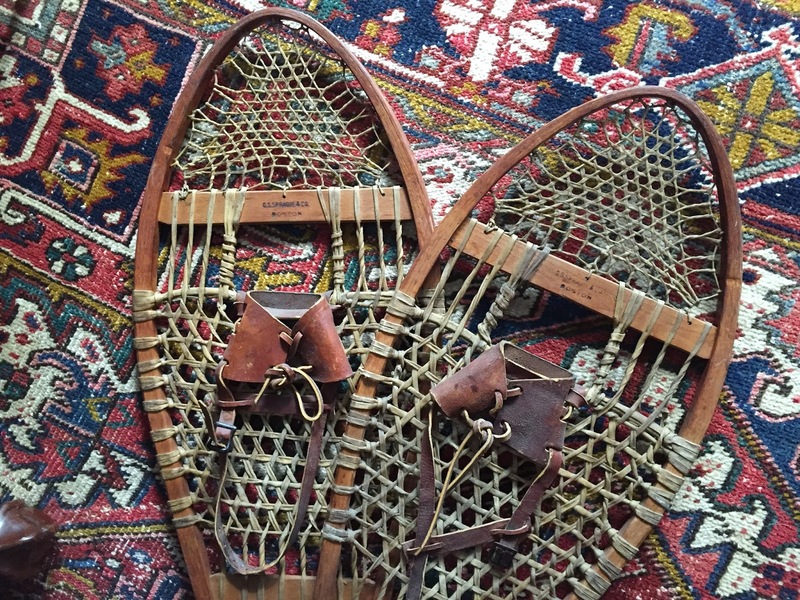 Crafted in the United States of rawhide, leather, and ash (and originally purveyed by Sprague & Co. in the early 20th c.), this pair of snowshoes is an enduring piece of Americana and tribute to New England's outdoor sporting tradition.